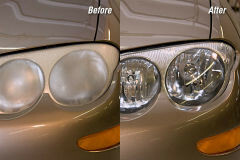 Headlights that are aged, cloudy, hazy or yellowed are becoming increasingly common, as the average age of all cars on the road continues to rise. Most modern vehicles use a light bulb housing unit which consist of replaceable bulbs with a plastic lens that is prone to discoloration and oxidation. 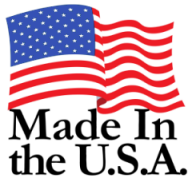 The entire unit can be replaced (from $300 – $1200) which is very costly. Hazing comes from being continually exposed to exhaust, gasses from other vehicles, road dirt and grit, and ultraviolet radiation from the sun. 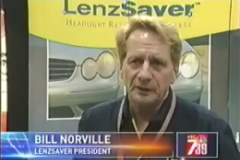 With LenzSaver, your car headlights can be made clear again with a process that lasts!